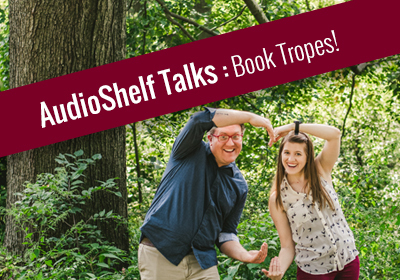 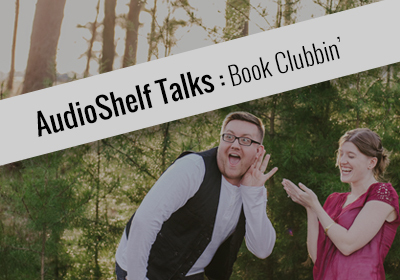 Behind every great bookish podcast, there is an author that inspires great discussion based off of the books they write. 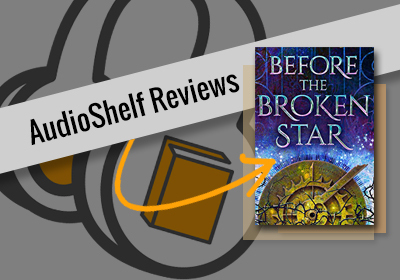 Today, AudioShelf is shining a giant spotlight on Danielle Paige. 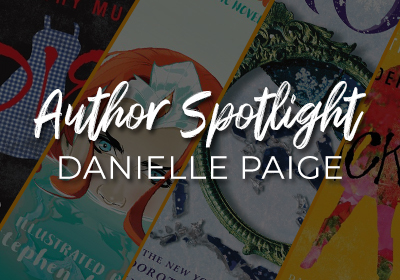 She’s not only the author of the Dorothy Must Die series, Stealing Snow, and her new upcoming release Mera: Tidebreaker, Danielle Paige is also a dear friend of AudioShelf’s and we can’t wait for our listeners to hear how much we adore Ms. Paige.